Give opportunity to all our members to participate in at least one outreach activity every year. Budget: No separate budget. 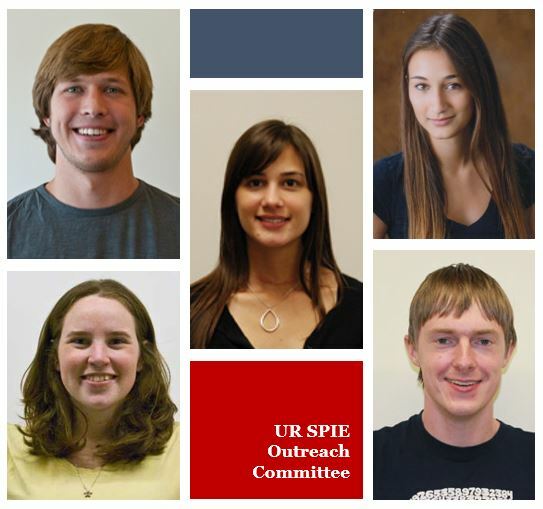 Expenditures can be petitioned to the Executive Board. 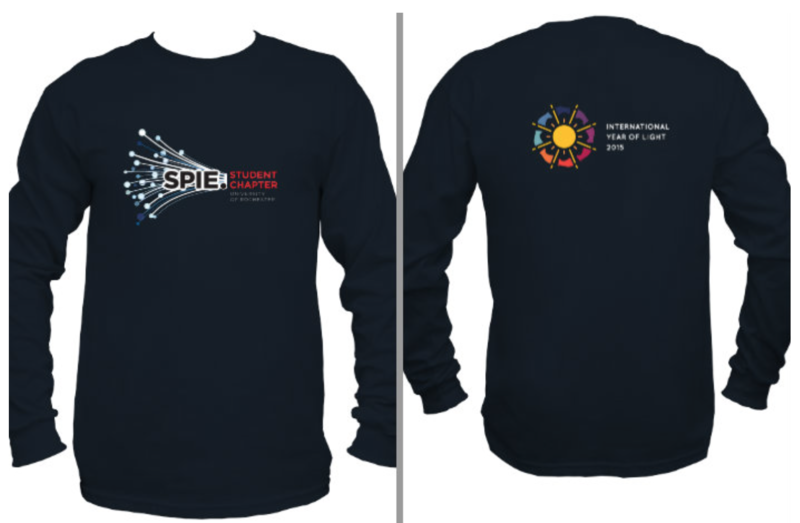 Eligibility: You must be a member of the SPIE student chapter.